After a long day at school, even the most organized and capable students may find it challenging to settle down, finish their homework and get it to where it needs to go. Parents face the daunting task of supporting their children while trying to determine what really helps them succeed. In this complimentary talk, Drs. Helmus and Singer will discuss the ways in which executive functions influence students’ ability to tackle their homework, introduce an effective model for helping students of all ages manage it successfully, and explore how parents can nurture their children’s planning, organization, and self-monitoring skills so necessary for long-term academic success. Second Session Added by Popular Demand! This presentation is free! Seating is limited and advance registration is required. RSVP to Olivia Miller at Architects for Learning, by calling 781-235-8412, Option 2 or by email to office@architectsforlearning.com. Bonnie Singer, Ph.D., CCC-SLP is the CEO of Architects for Learning and an expert in language, literacy, and learning. Her research focuses on developing teaching methods that help students organize their approach to performing complex tasks and take charge of their own learning. 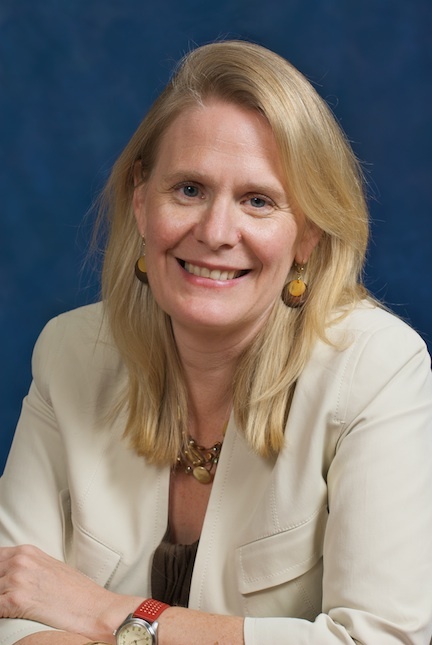 Ann Helmus, Ph.D. is the director of NESCA (Neuropsychology and Education Services for Children and Adolescents). Her expertise lies in evaluating children challenged by learning disabilities, neurological disorders, attention deficits, and weak executive function skills as well as providing consultation and training to public and private schools.